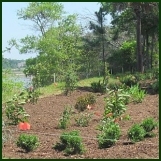 The Lowcountry Master Gardener Association is an active group of Master Gardeners in Beaufort, Jasper and Colleton County, South Carolina, dedicated to educating the citizens of Coastal South Carolina to meet the challenges of gardening in the Lowcountry. Our Rent a Master Gardener program is a valuable resource for homeowners, and particularly for newcomers to Coastal South Carolina. Our Rent a Master Gardener teams help solve the many problems unique to gardening in the Lowcountry. We service all of Beaufort County, including Greater Beaufort, Bluffton and Hilton Head. 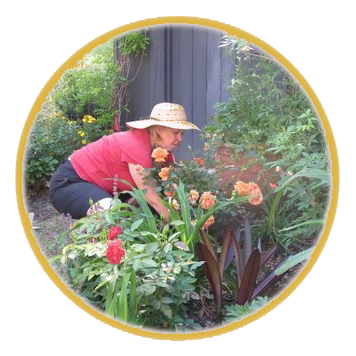 Our Lowcountry Master Gardener Association sponsors the award winning Lunch and Learn program, which is a series of classes and workshops which are educational, fun, free, and open to the public. 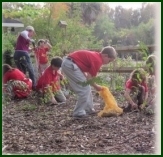 Volunteers are active in maintaining historic landmarks, schools, parks and in civic beautification projects. The Lowcountry Master Gardener Association supports a yearly scholarship to help fund tuition to Clemson University. 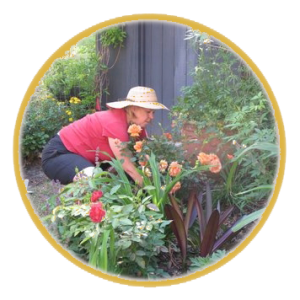 Master Gardeners are sought after as docents for Lowcountry garden tours, and to speak at civic organizations, garden clubs and homeowners’ associations. 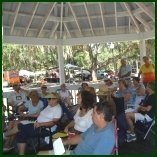 We conduct several workshops each year, many of which are open to the public. We invite anyone who has completed the Master Gardener Training Course to become a member of the Lowcountry Master Gardener Association. Some of the many benefits are interesting speakers at membership meetings, classes, day trips, tours, notices of volunteer opportunities and other activities.